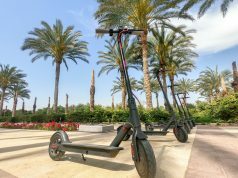 Tati Hafez takes us on a quick tour of all the new spots and services available to East Siders! 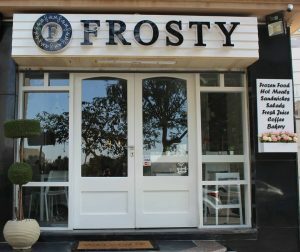 Frosty is not your regular coffee spot; it has an exclusive coffee machine that prints your picture on your coffee foam! Besides the regular salads, sandwiches and hot meals it has on offer, Frosty has a wide range of frozen foods prepared using a home recipe, free of preservatives and artificial colors. Enjoy your cup of coffee before shopping for some delicious frozen treats to take home. 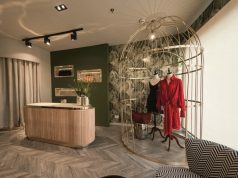 Gelato Mio comes to Maadi bringing handmade, fresh artisanal gelato, sorbet and ice cream cakes in traditional Italian flavors, as well as other innovative ones. 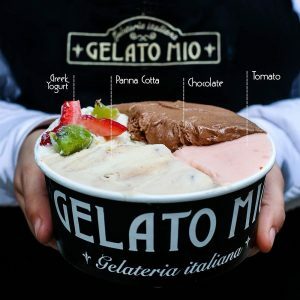 Gelato Mio takes pride in their Italian selection of scoops of Ferrero Rocher, Panna Cota, Mascarpone, Biscotto to name a few. 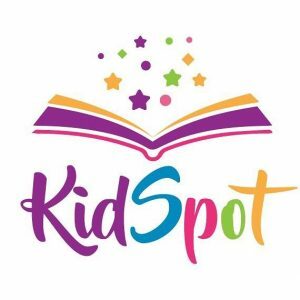 If you are looking for a unique gift for your kids or friends, KidSpot offers a book printing service where your kids is the hero of his/her story. Books are available in English, German or French languages. 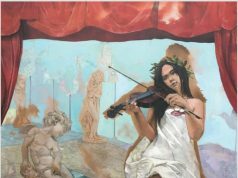 The story is personalized using their name and pictures as well as a special dedication paragraph at the beginning of the book. Surprise your kids with this original and customized gift. 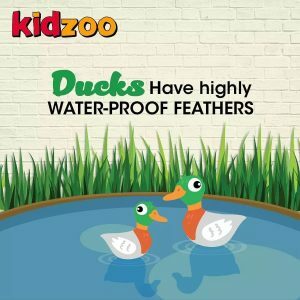 Kidzoo is a children’s farm where kids have the opportunity to safely interact and feed a selection of domesticated animals like ducks, sheep, goats, cows and birds. It is a great outing where kids and family can enjoy a day in contact with nature. The kitchen at KidZoo provides freshly-cooked meals, as well as hot and cold drinks upon request. Booking are available for birthdays, family gatherings and school trips. KidZoo hosts breakfast at the General Tours farm on a monthly basis. 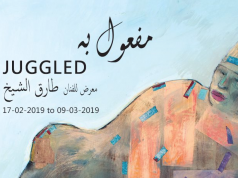 Check the schedule for updates. 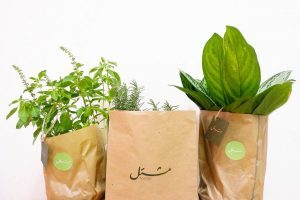 Mashtal is Egypt’s first e-commerce platform offering beginner and professional gardeners all the equipment, seeds, plants and information needed to start a gardening project. 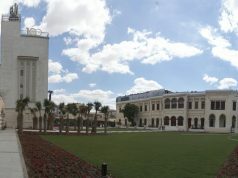 At Mashtal, the team believes in the power of gardening as a fun and therapeutic hobby that will enrich your life. Whether you have a small balcony, a terrace, a garden or a pot for a plant, all you need is to get started. 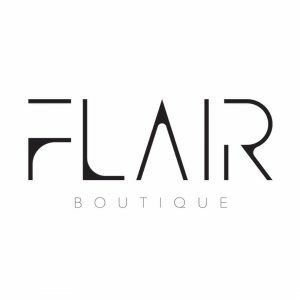 A modern, practical and contemporary collection of kaftans by Bahira Zeid and Yasmine Sarwat. Next articleWhat Kind of Lover Are You?